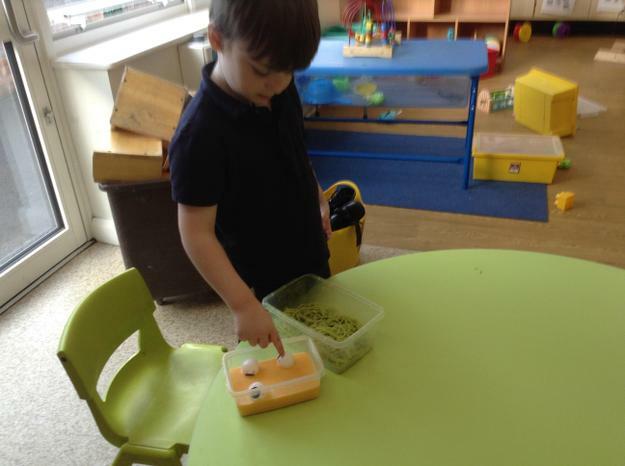 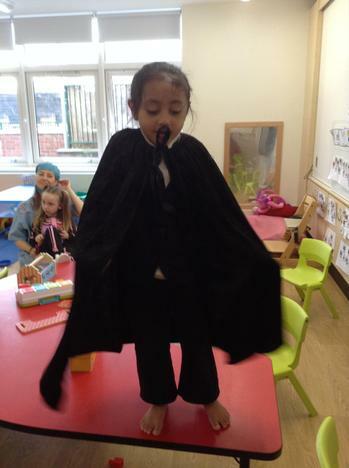 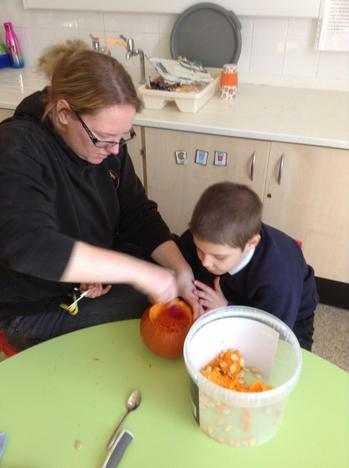 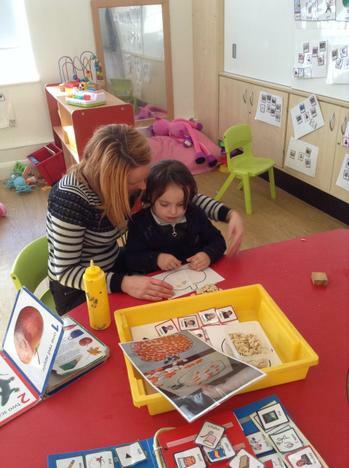 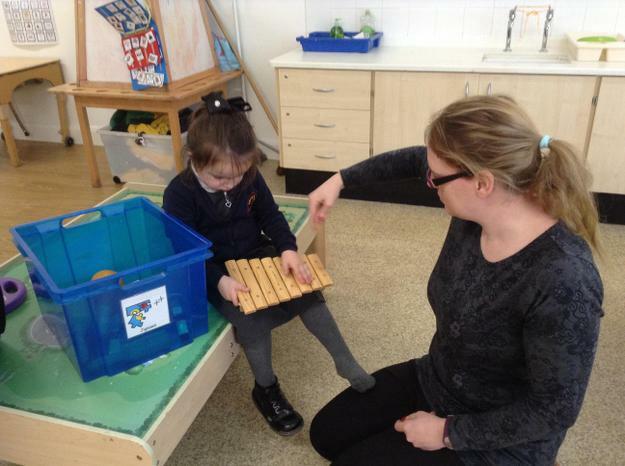 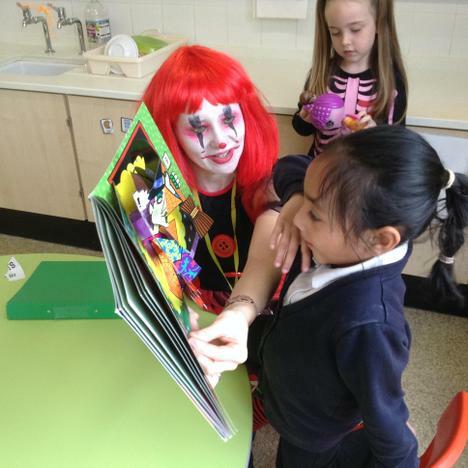 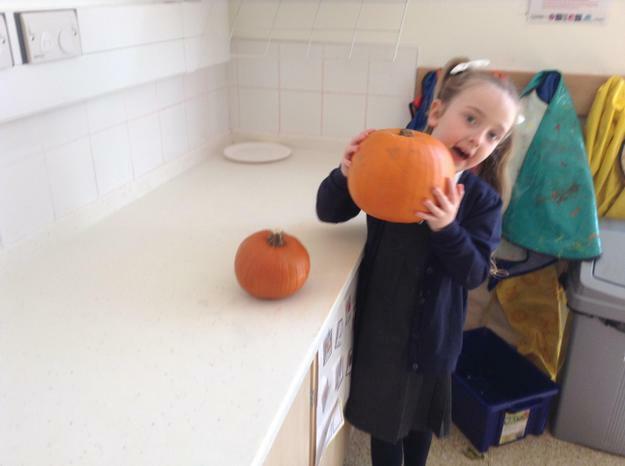 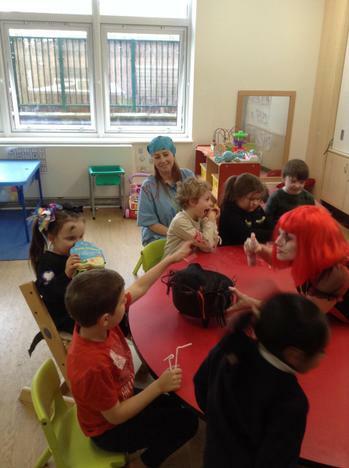 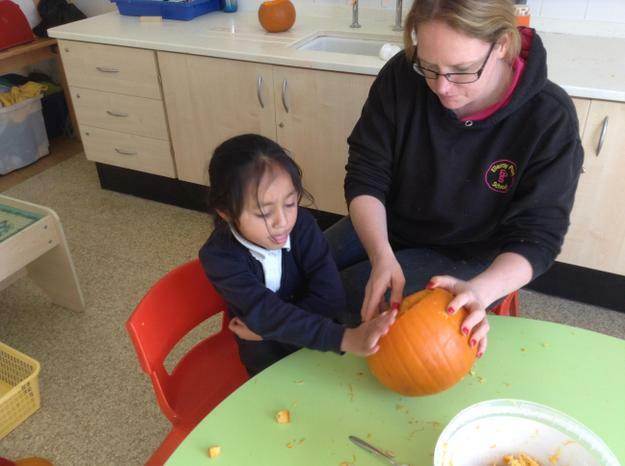 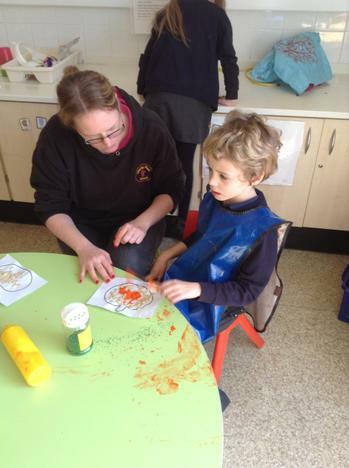 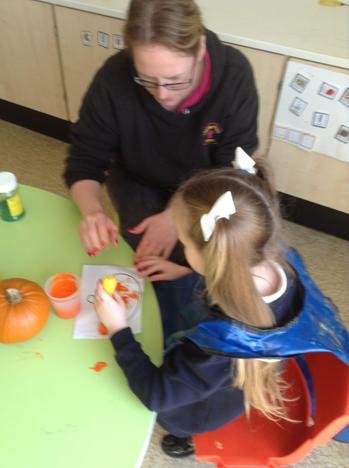 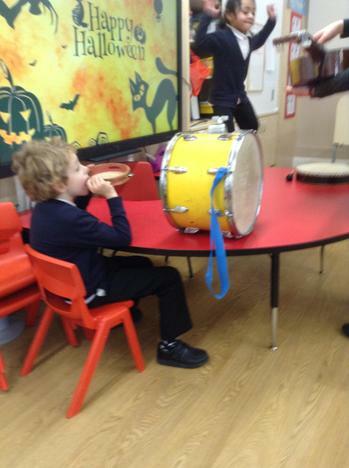 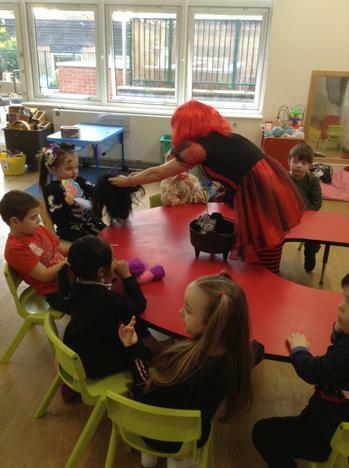 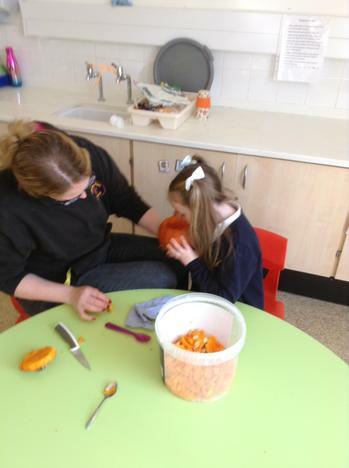 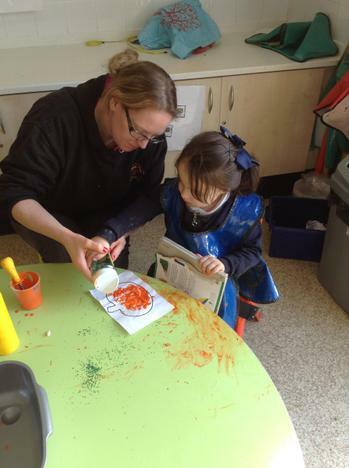 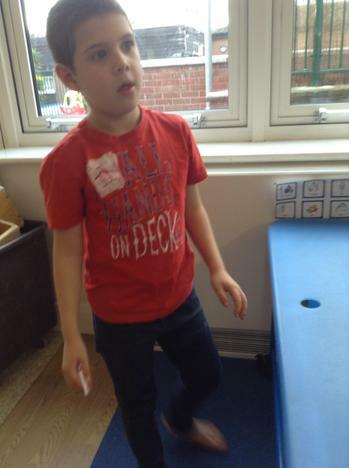 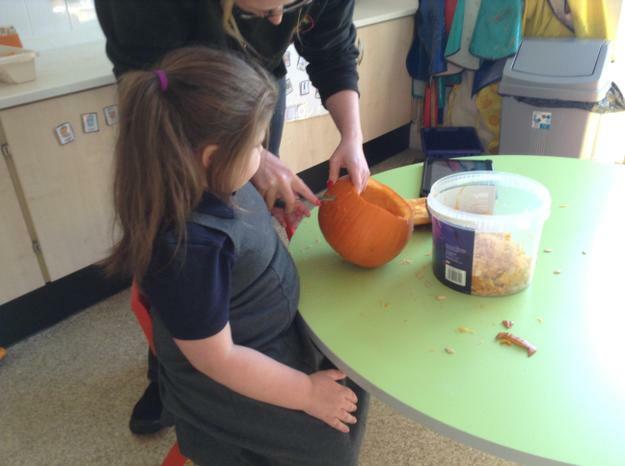 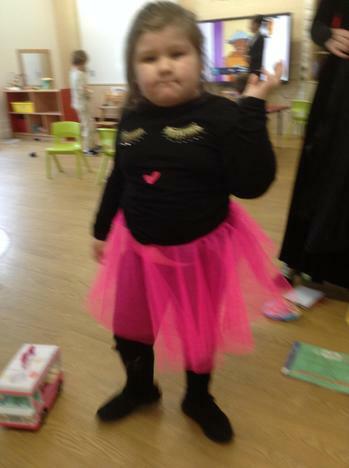 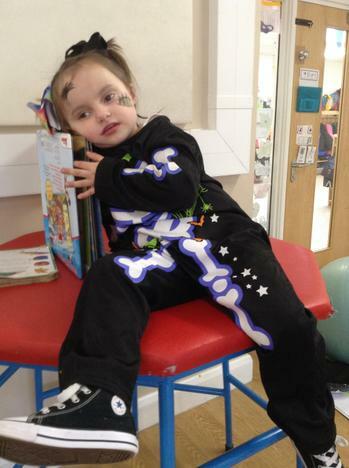 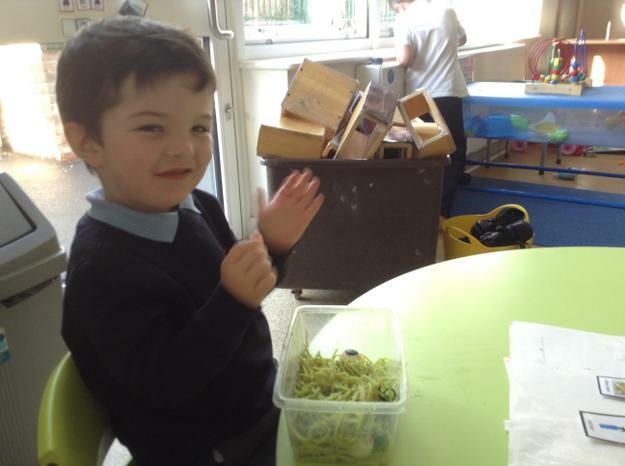 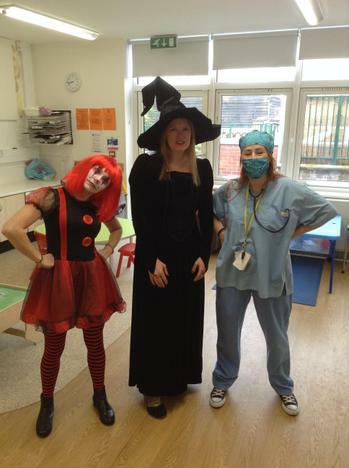 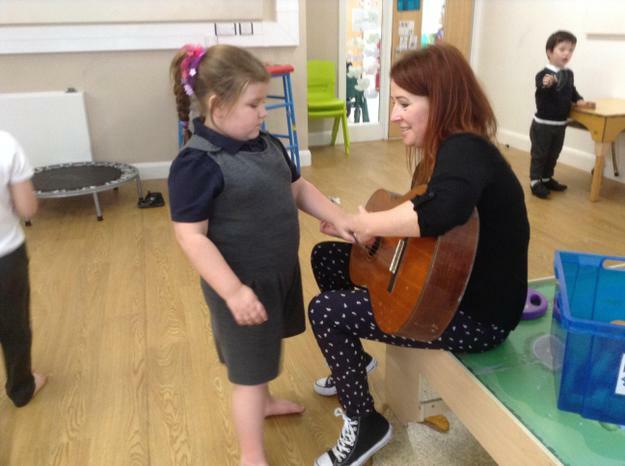 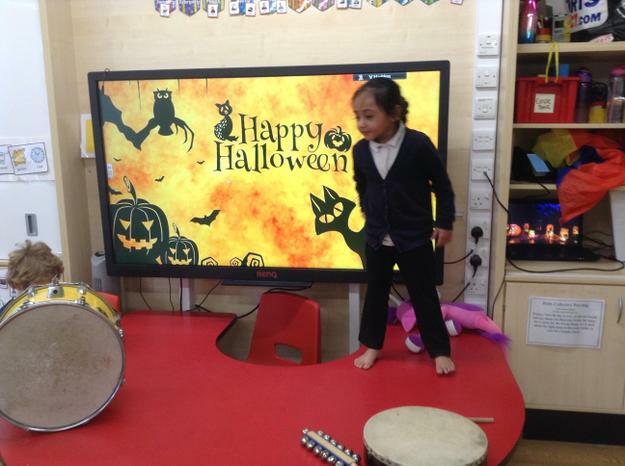 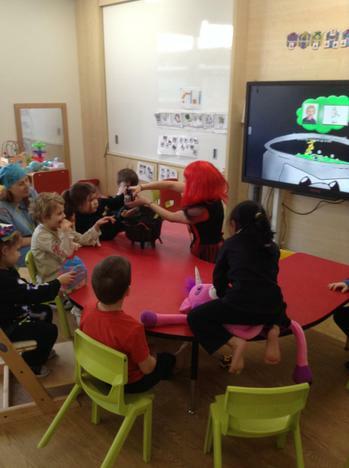 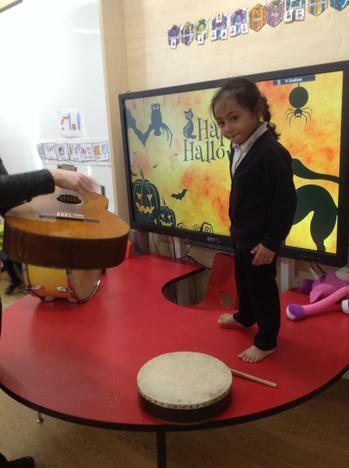 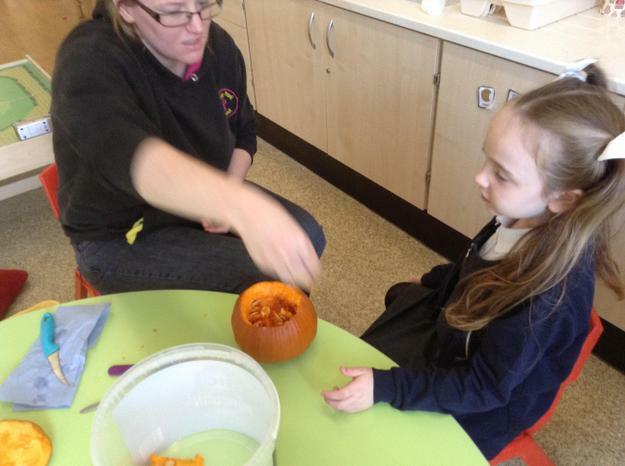 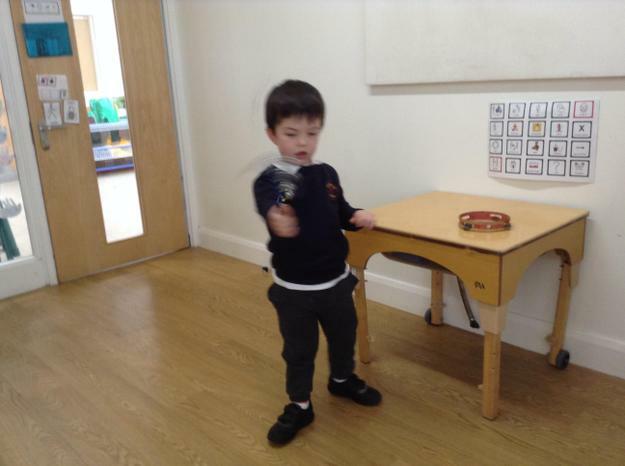 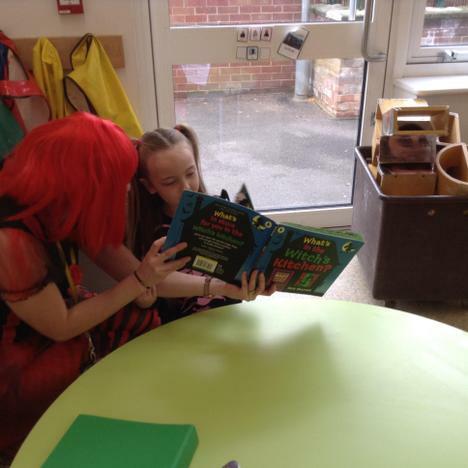 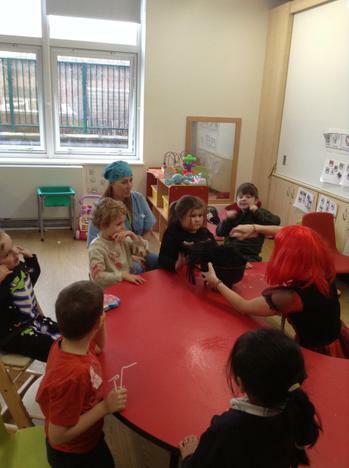 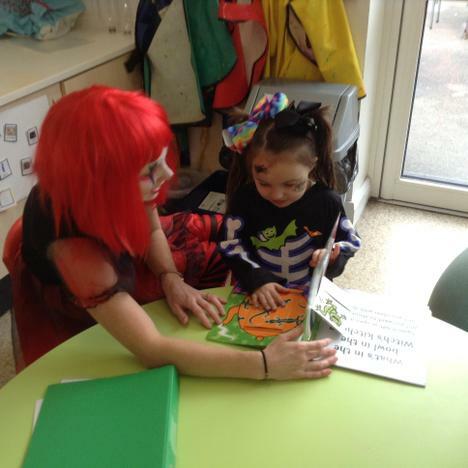 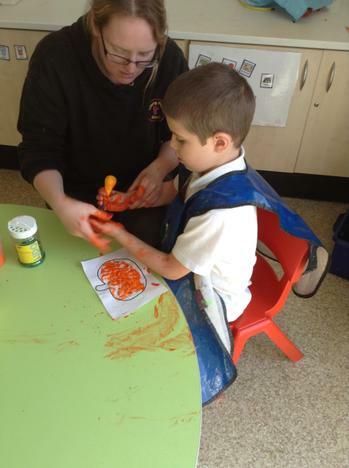 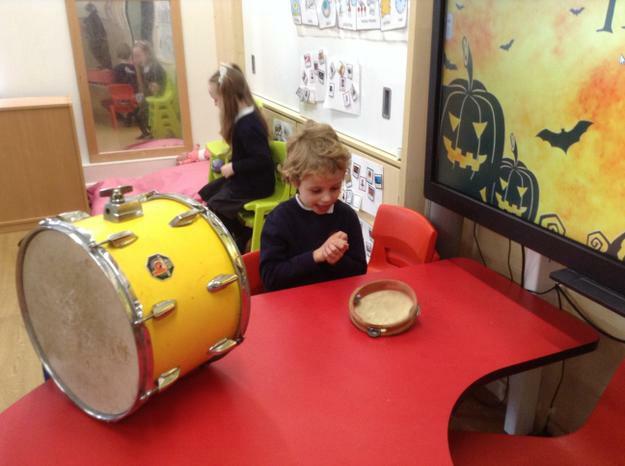 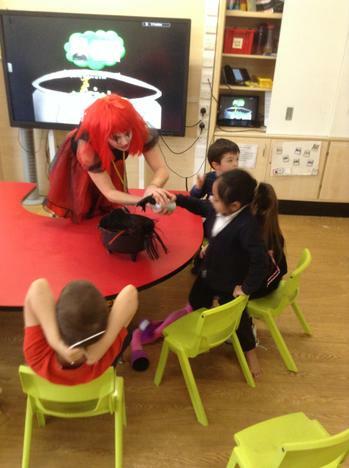 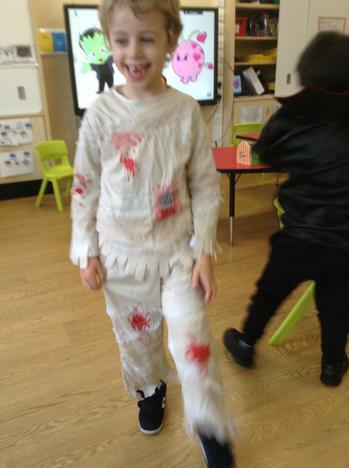 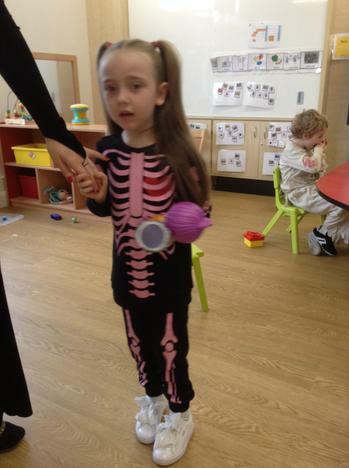 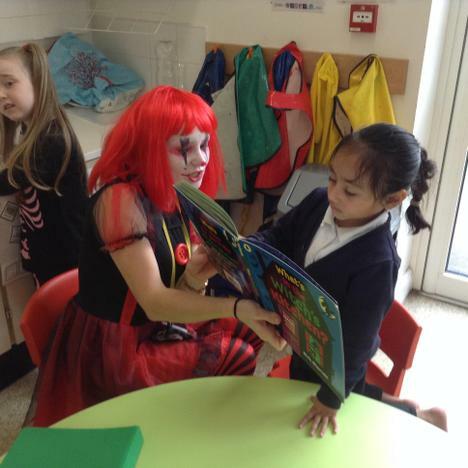 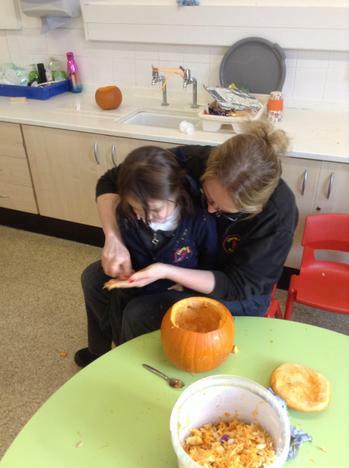 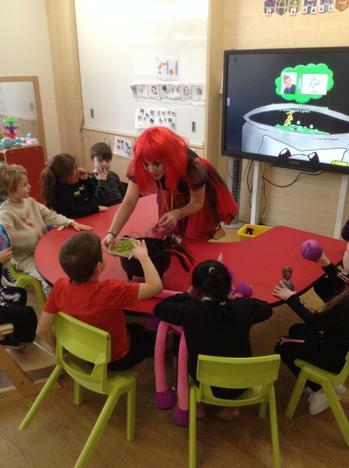 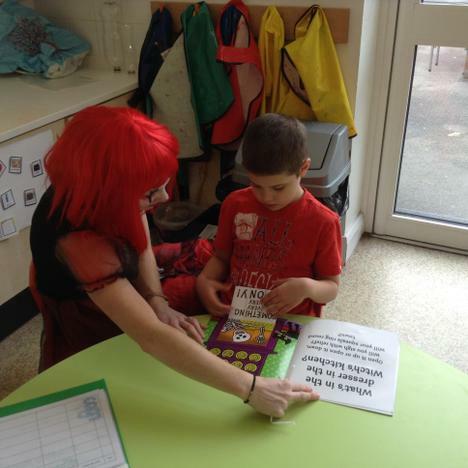 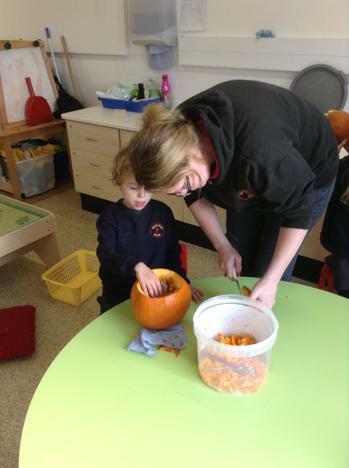 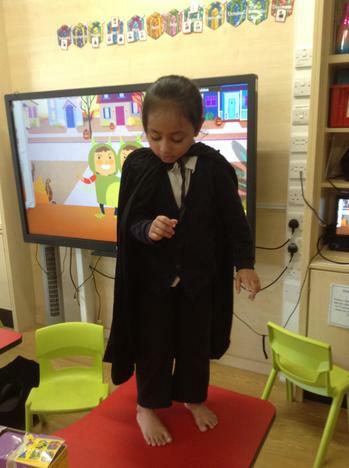 Lime Class enjoyed getting into the spirit of Halloween. 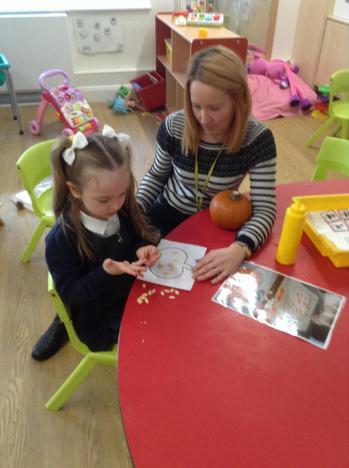 We got ready for the big day by carving and exploring pumpkins and using the seeds to make pictures with paint and glitter. 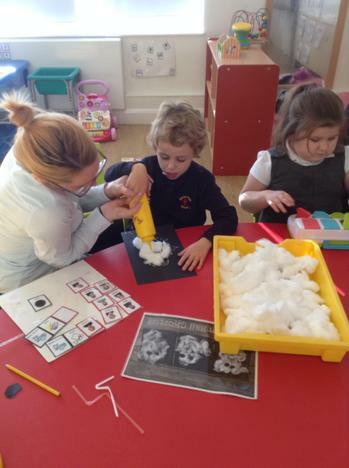 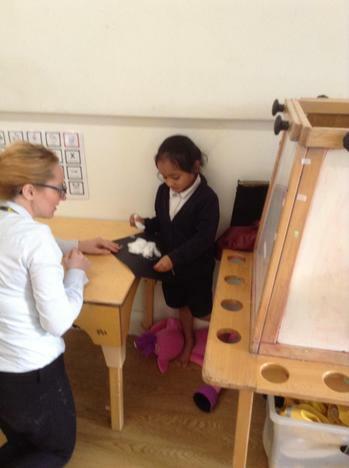 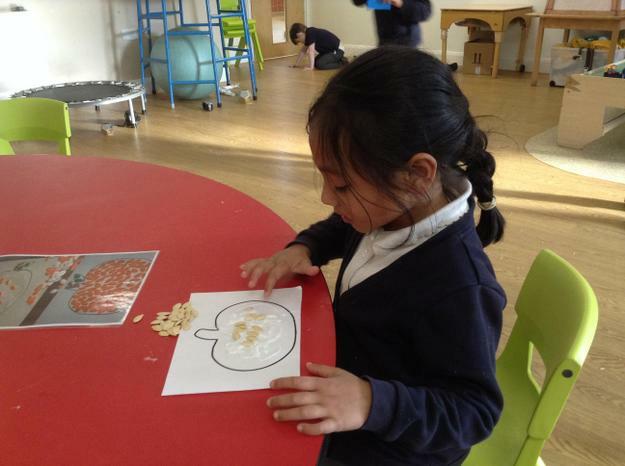 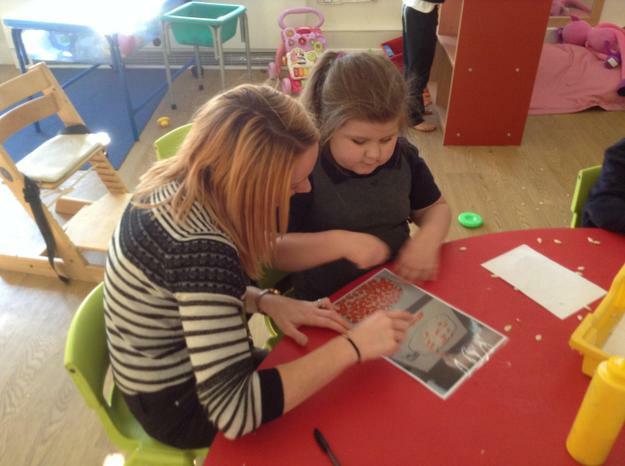 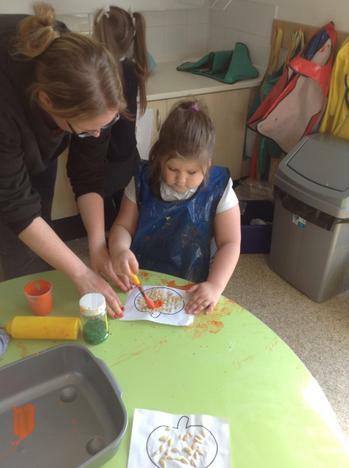 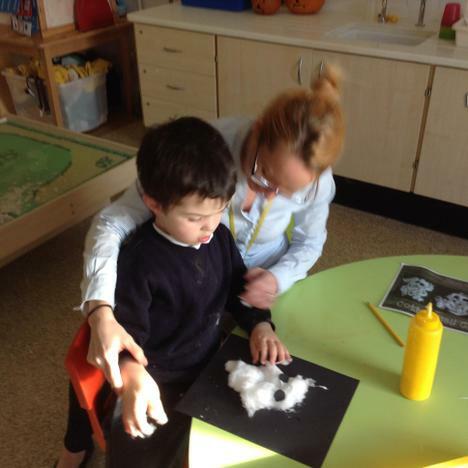 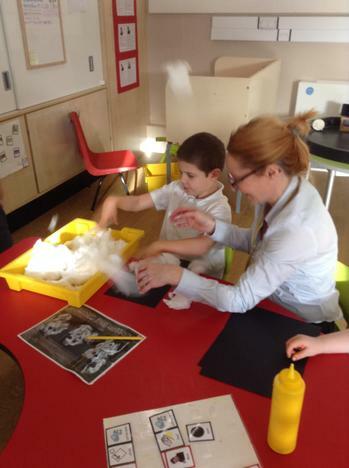 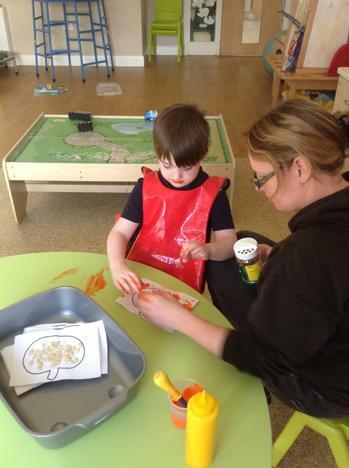 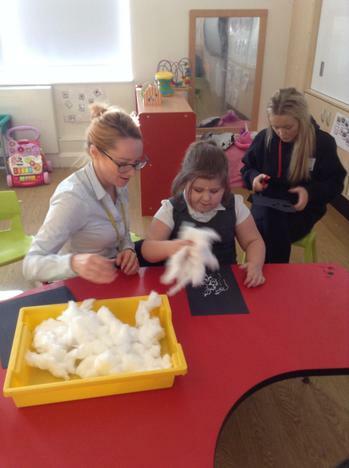 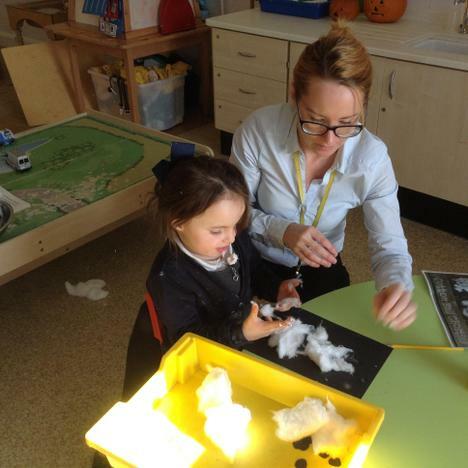 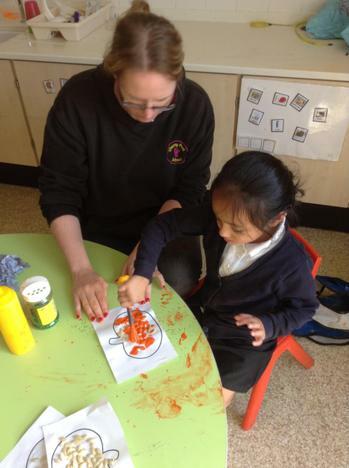 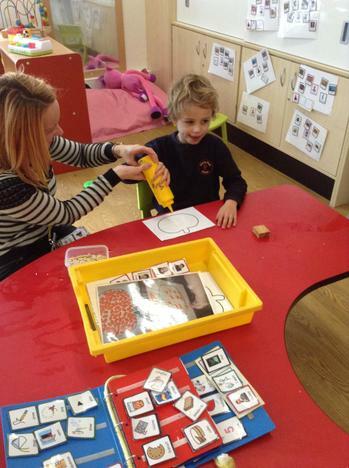 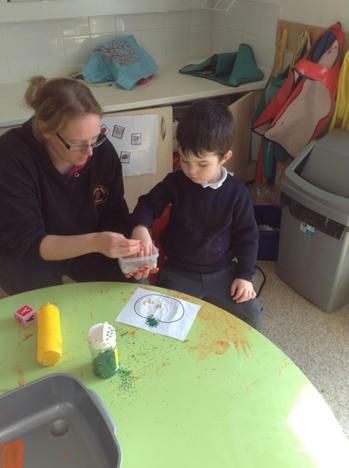 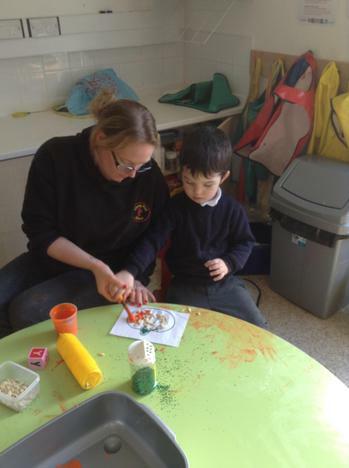 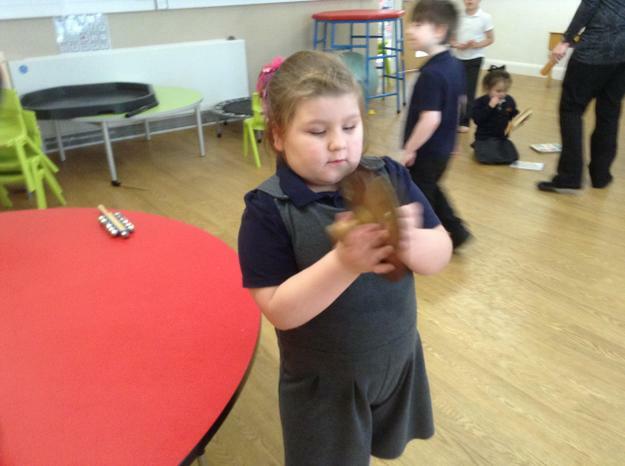 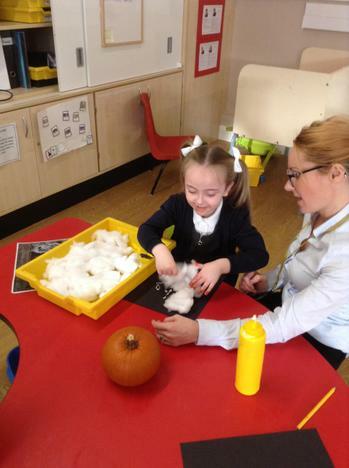 We also made ghost pictures using cotton wool. 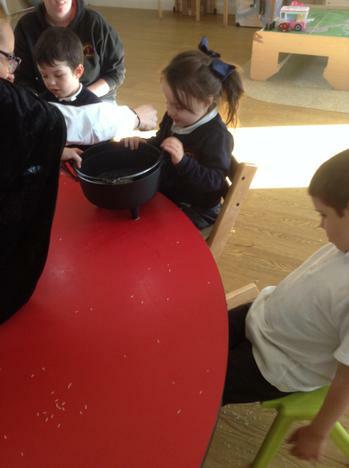 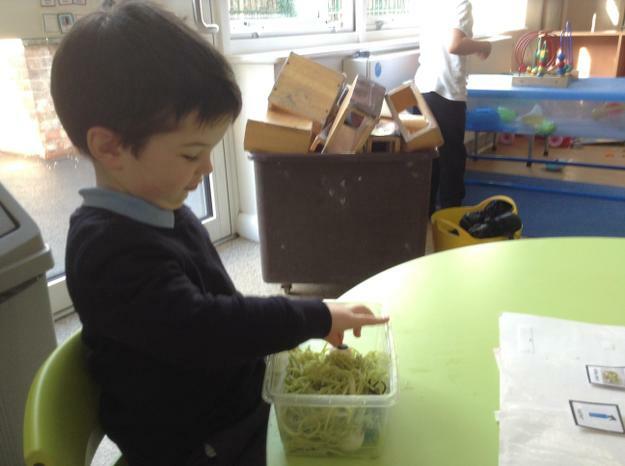 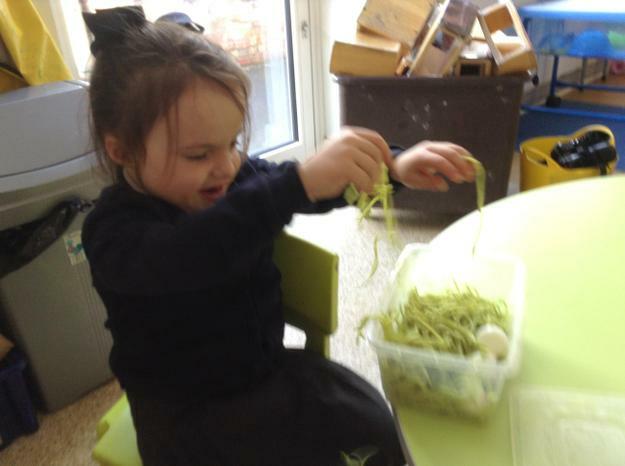 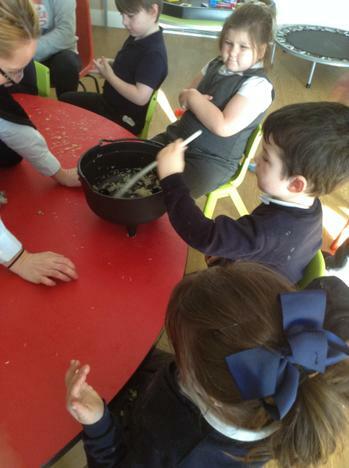 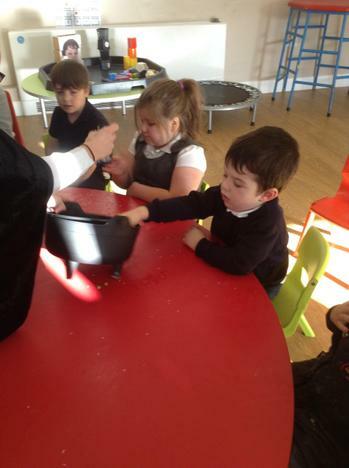 We enjoyed a sensory story about a witch who makes an ugly potion using snot, sweat, nail clippings and hair from our head.......it was disgusting!! 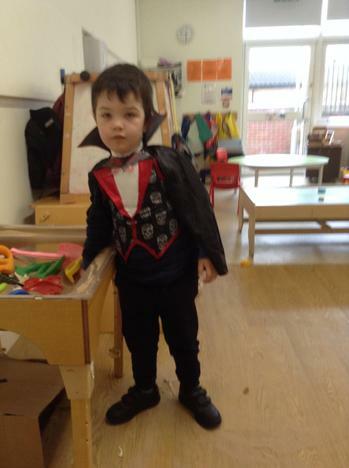 On the big day we all enjoyed dressing up as skeletons, a mummy, a spooky clown, a witch and dracula - we all looked fabulous. 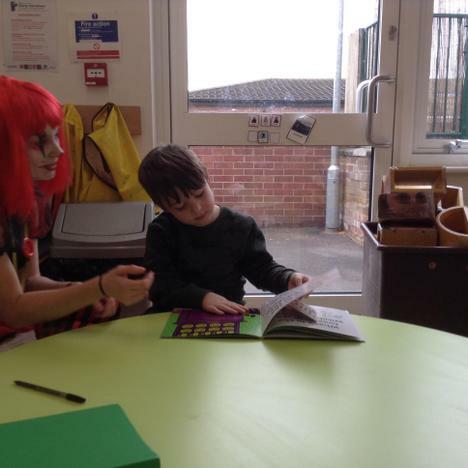 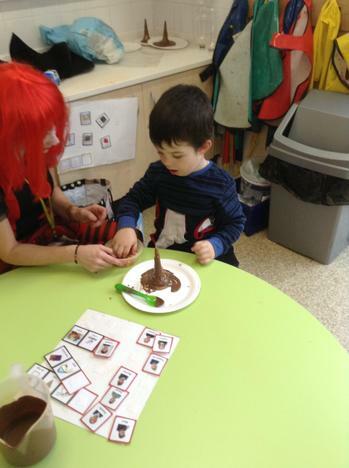 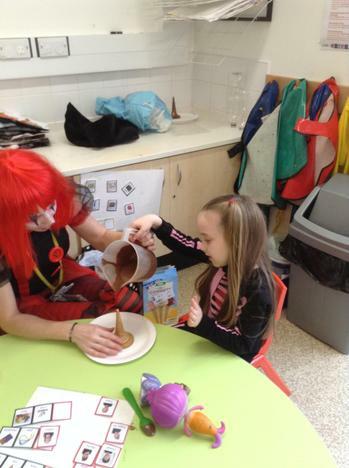 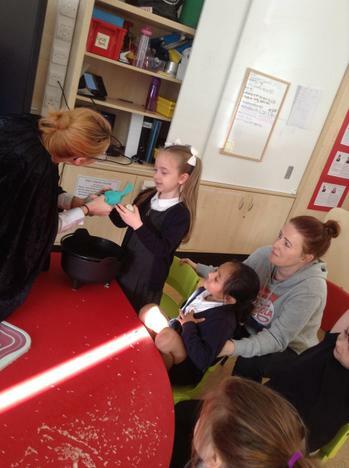 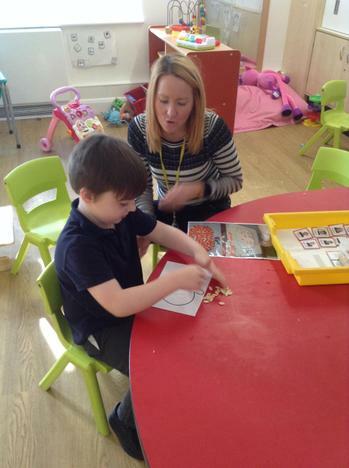 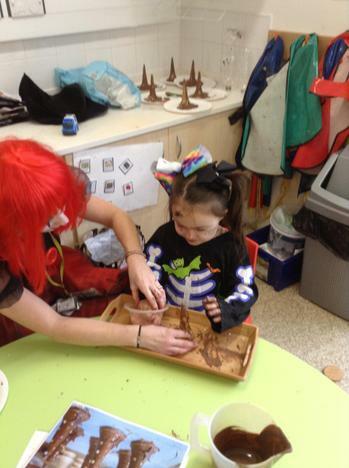 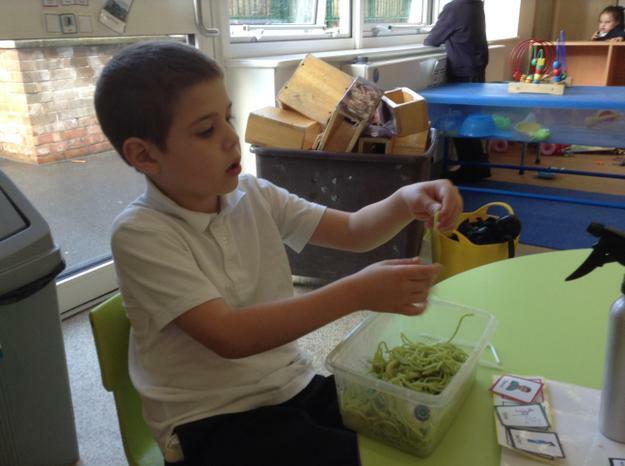 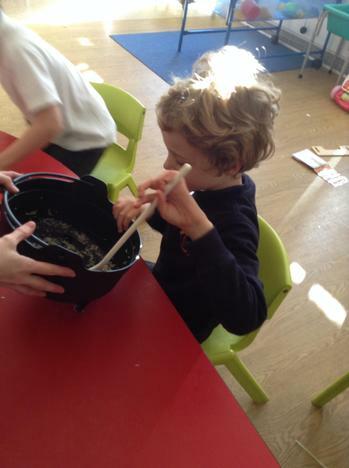 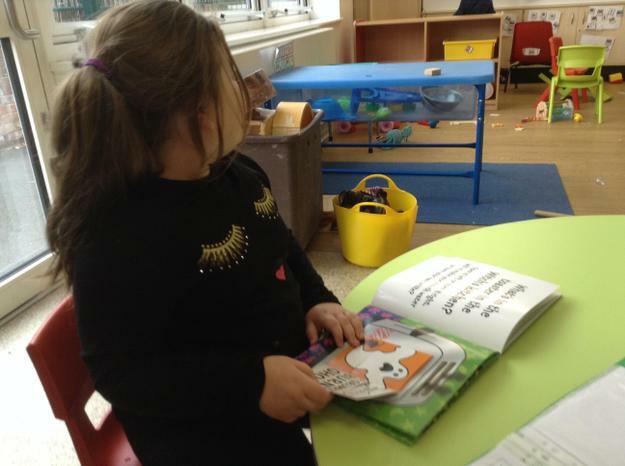 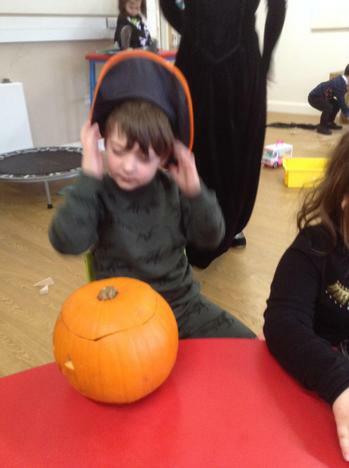 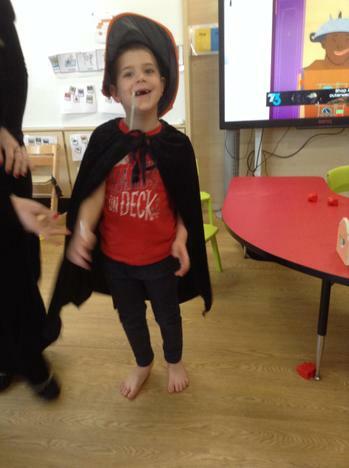 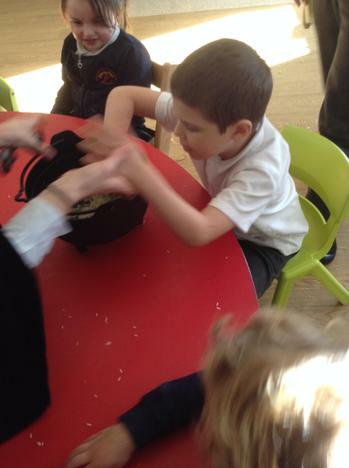 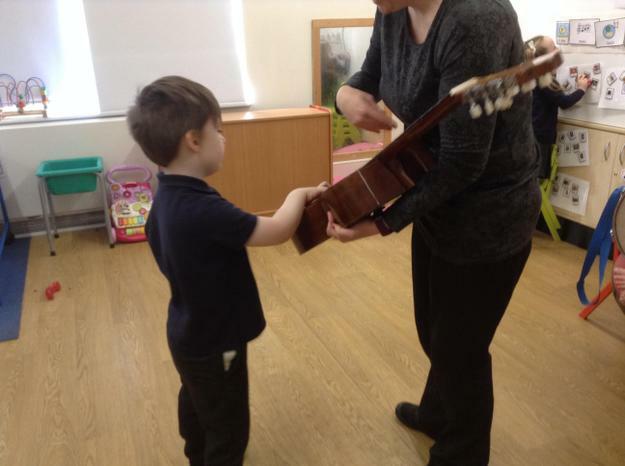 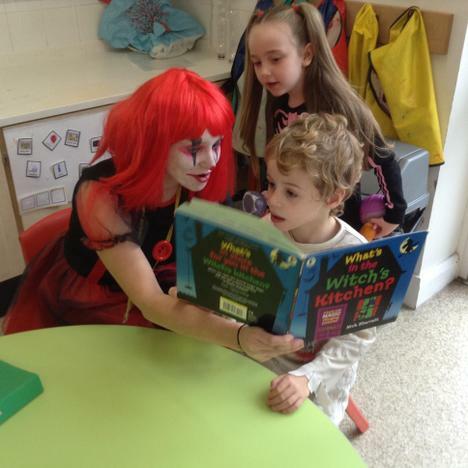 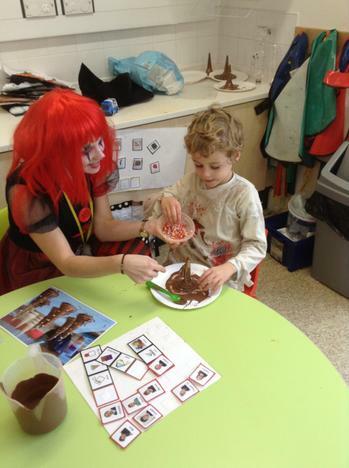 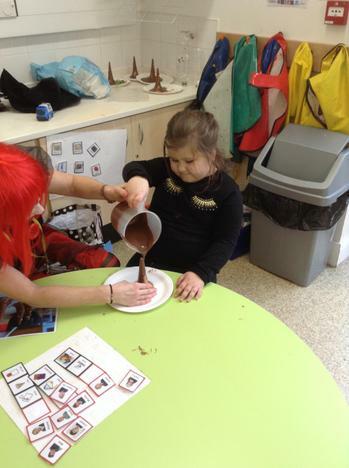 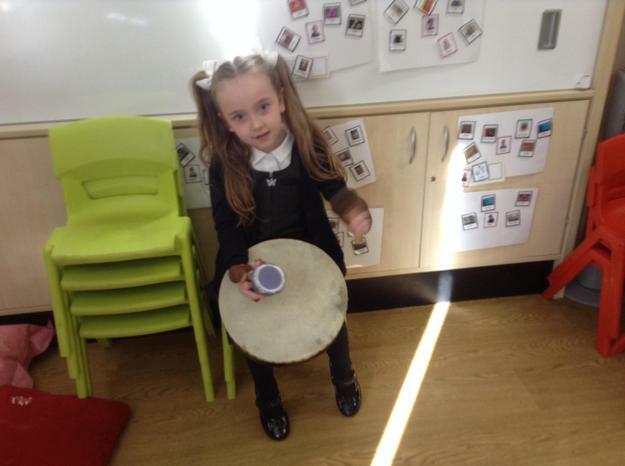 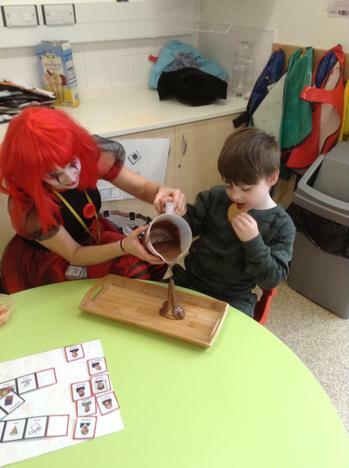 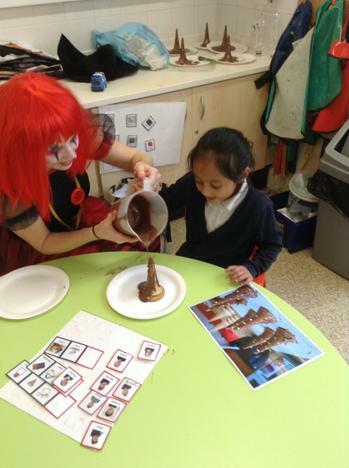 We also enjoyed making chocolate witch hats in cookery, reading the pop up book 'Whats in the witch's kitchen' and playing instruments to spooky Halloween music - what a fun week!